Thanks for visiting Bass Southwest, your source for high-end basses and sound equipment. Bass Southwest is home to some of the finest made basses in the world. The Bass Southwest mission is to offer the best hand-crafted, high-end basses made by the world’s most experienced luthiers. 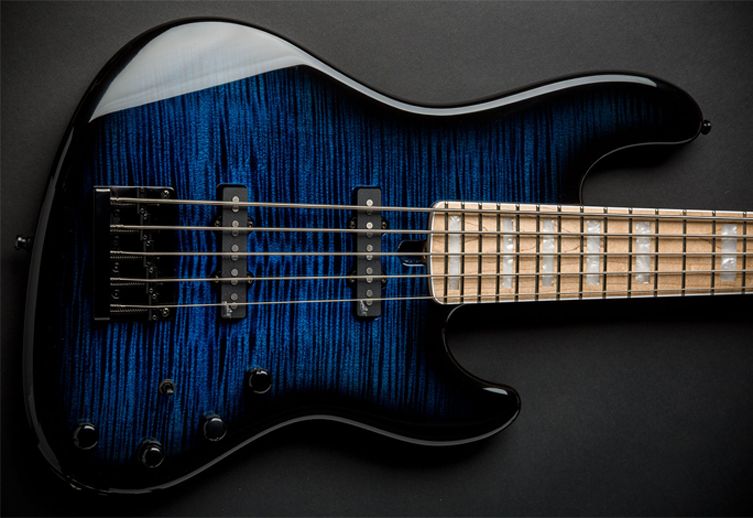 Bass Southwest is a proud dealer of the following lines: Ken Smith Basses, Kinal Basses, Lakland, Mike Lull, Mayones Basses, MTD, Michael Tuttle, Prat Basses, Alleva-Coppolo Basses & Guitars, Brubaker, M-Basses, Wilkins Basses, Ristola Basses, Manne Basses, Surine Basses, Performance Guitars, Laurus Basses, Epifani, Phil Jones Bass Amps,David Nordschow Amplification (DNA)Regenerate Guitar Works, Stefy Line bags, Reunion Blues gig bags and accessories.